Today, many alternative business funders are competing aggressively for clients. 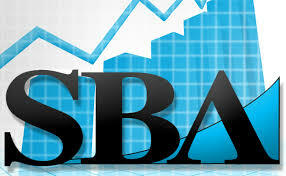 In the last few months a new lender launched a program that is an alternative to an SBA loan. This new loan solution provides long term financing ranging from a 3 year term to a 5 year term with a monthly payment and rates ranging from 12% to 20%. The rates are higher than an SBA loan, but they require less documentation. To qualify for this loan the business borrower needs a 620 credit score and 2 years of financial statements to include profit to loss statements and balance sheets.